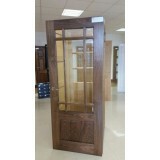 Deanta Walnut NM5G Bevelled Glazed Door, 44mm thickness Prefinished sealed and lacquered. 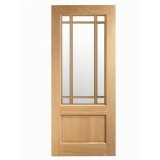 Real Am..
Deanta NM5G Oak comes with a Bevelled toughned glass. 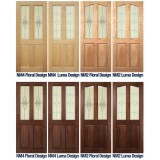 NM5G Door comes 44mm inThickness The Deanta.. 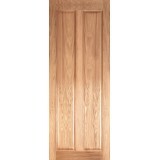 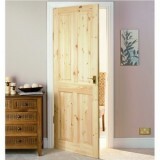 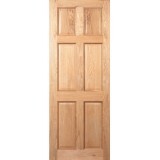 The Deanta NM8 Internal Oak Door is a stunning, modern, long-lasting and resilient internal Oak door.. 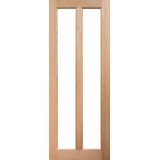 The beautifully designed NM9G oak door comes with a bevelled toughened glass and finishes 44mm ..
Deanta NM9G primed white door The Deanta NM9G Internal Primed Door is a stunning, modern, long la..
NM9G Walnut Toughened glass door, 44mm thickness Prefinished sealed and lacquered. 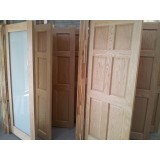 18mm..
Deanta Oak Door, 4 panel square top & curve top pre glazed, 44mm thickness Pre..
Deanta HP17 Oak Door, 44mm thickness Prefinished sealed and lacquered. 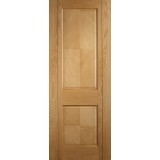 Real Americ..
Deanta HP17G Oak Door, unglazed, 44mm thickness Prefinished sealed and lacquered. 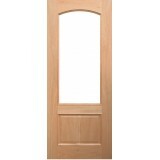 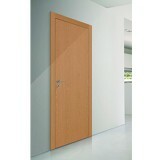 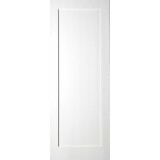 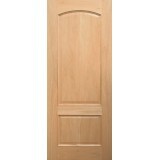 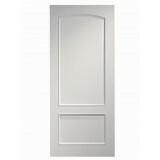 Real Ameri..
Deanta NM5 Primed Shaker FD30 Fire Door. 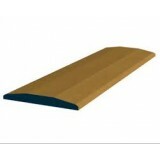 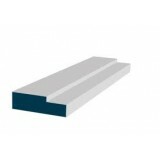 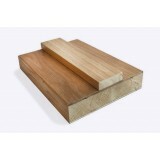 Comes in 44mm thickness and fully fire certified Fire do.. 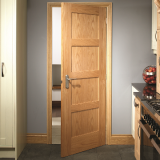 The Deanta RB7 Internal Oak Door is a stunning, modern, long-lasting and resilient internal Oak door.. 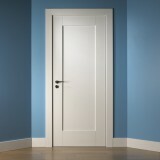 The Deanta RB7 Primed White Door come with a radius top panel with a bespoke bolection mould around&..
Deanta Walnut RB7 Door, 44mm thickness Prefinished sealed and lacquered. 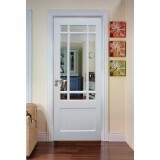 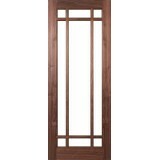 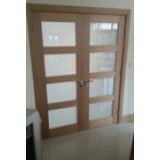 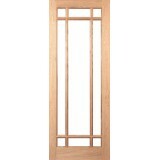 Real American Walnu..
Deanta RB7G Oak Door Comes Unglazed Glazing Option Available. 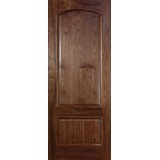 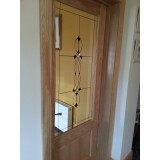 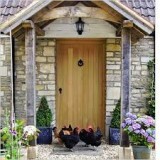 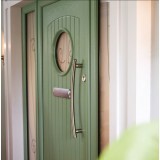 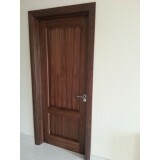 Deanta Oak doors come from real ..